You can see all of Stanly County Museum’s items in DigitalNC. Images of students and staff from the Glenwood Elementary and High School are now available on DigitalNC. From the book Glenwood School 1904-1972: Progressing by Fits and Starts by James Lawton Haney, these images are online courtesy the McDowell County Public Library. 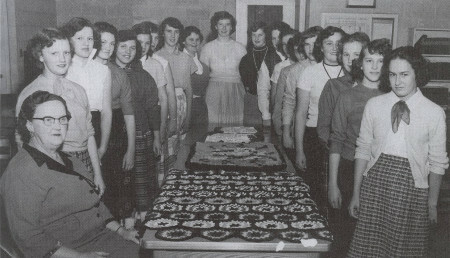 The image above is of the 1956 Handicraft Club, taken from page 147. 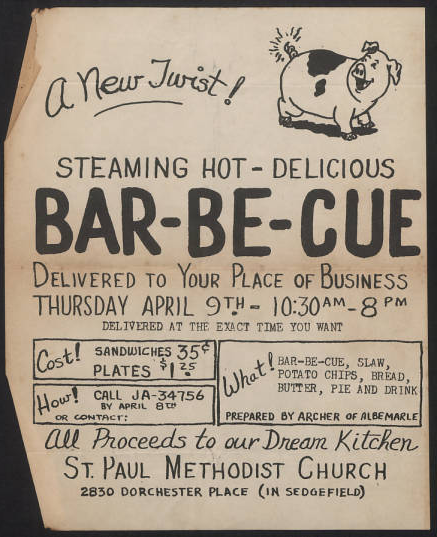 North Carolina institutions with digital collections can now have their content added to the Digital Public Library of America through the North Carolina Digital Heritage Center. The Digital Heritage Center is working with additional institutions around the state to add even more content from North Carolina. If you are interested in participating, read information about DPLA participation or contact us. 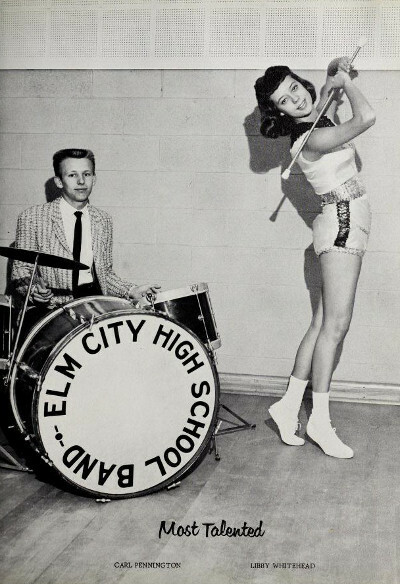 The photo above comes from the 1961 issue of the Bear Trap, from Elm City High School. You can also view all of the yearbooks contributed by Wilson County Public Library. The Quill Pen, Salem Academy’s student yearbook, is now available on DigitalNC. 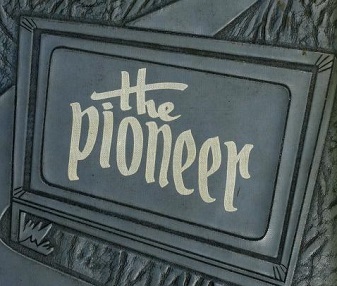 Thirty-six yearbooks, dating from 1927-1964, were contributed for digitization by Salem College Library. 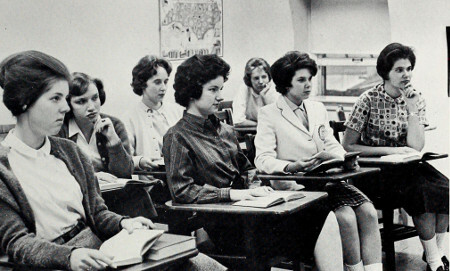 The photo above comes from the 1962 yearbook, page 5. 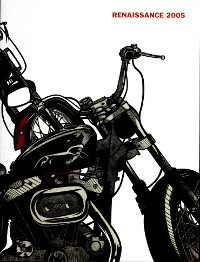 Twenty-nine issues of Renaissance, a campus publication from Wayne Community College, are now available on DigitalNC.Renaissance features student poetry, artwork, and short stories.